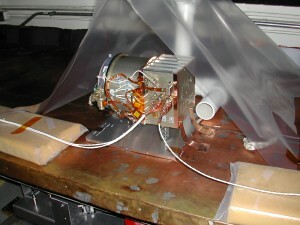 The University of Colorado’s Laboratory for Atmosphere and Space Physics (LASP) has substantial experience in designing, fabricating, integrating and operating planetary instruments, Earth observing instruments, solar observing instruments, fields and particle instruments, space dust instrumentation, advanced detectors, space flight computational hardware, optical systems and mechanisms. 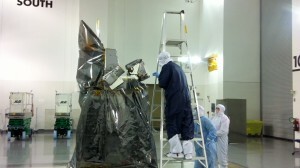 In addition, LASP’s Engineering Division conducts the instrument calibrations and tests all facets of flight hardware. 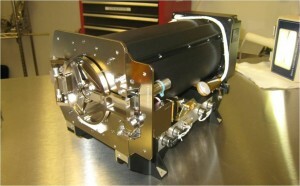 The Engineering group has a broad and deep experience base in space flight hardware management. This spectrum of experience ranges from small, inexpensive sounding rocket programs to entire mission management for Earth observing satellites. The average experience for program managers is over 20 years with a perfect track record for instruments operating fully in space. 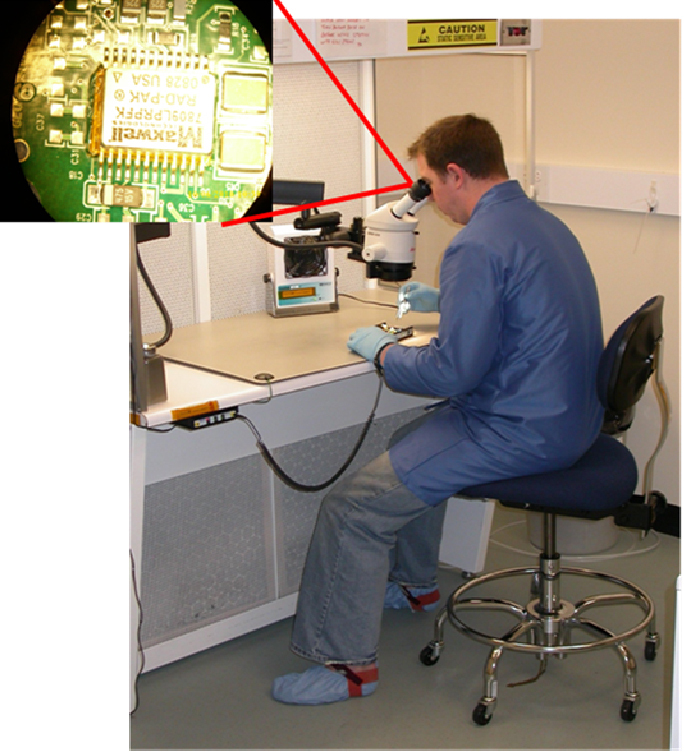 LASP has extensive Systems Engineering experience at both the mission and instrument levels. Aditionally, LASP systems engineering experience includes development of operations concepts, I&T planning and oversight, launch integration and contract management. Systems engineering is central to all of LASP’s flight hardware programs. The collective experience is continually built upon to provide new projects with thorough technical direction and management. 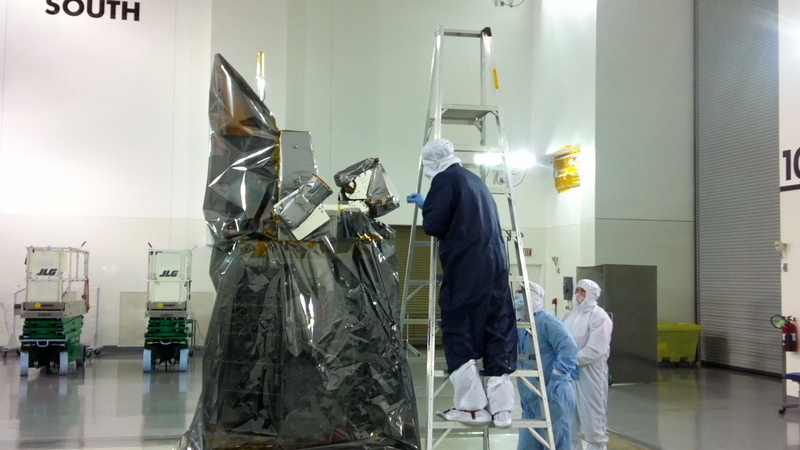 LASP Engineering has an independent quality assurance group that keeps current with all NASA quality standards, certifications and policies and oversees all aspects of instrument and mission development at LASP. The group is plugged into the NASA systems for monitoring quality issues such as GIDP alerts and monitors shipping and receiving, inspection, reviews, workmanship and standards. 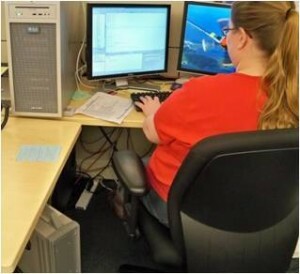 They also monitor subcontractors quality programs for flight hardware builds. LASP Mechanical Engineering Group designs and develops space instruments and mechanisms. 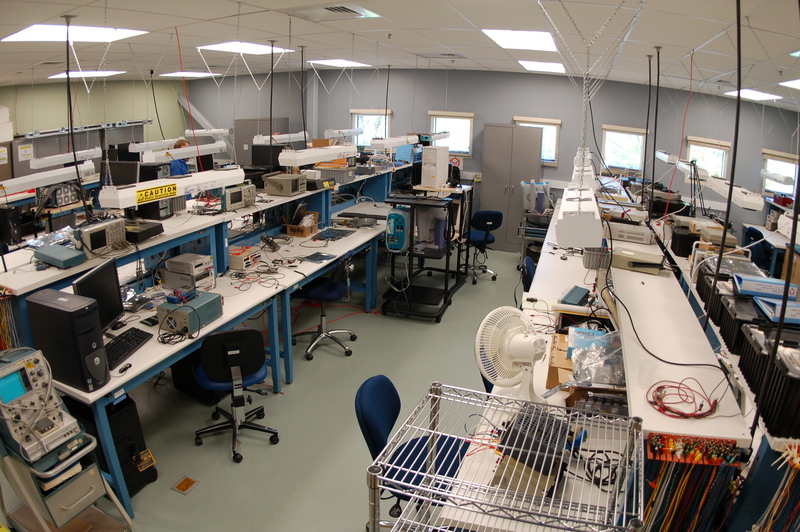 LASP utilizes a philosophy that the engineers follow their design through its lifecycle including conceptual design & analysis, prototyping, production and system testing & verification. 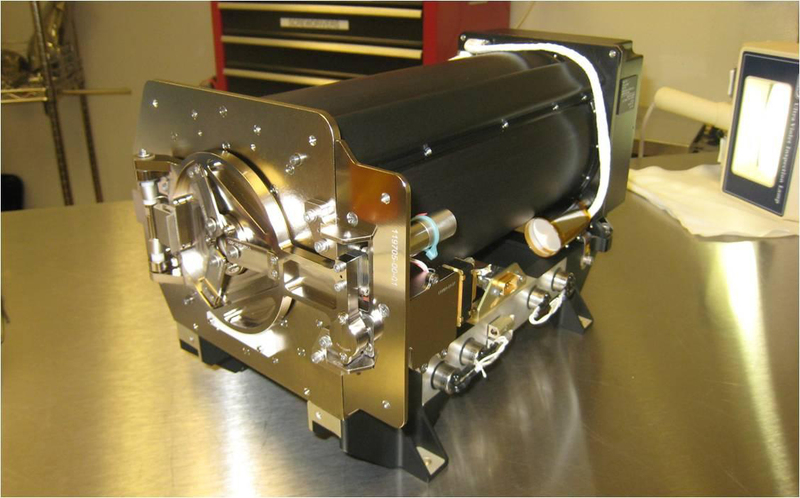 LASP instrument designs typically accommodate requirements for contamination control, radiation, environment, launch & on-orbit environments, optical stability, alignment and calibration testing, and electrical and mechanical interfaces. LASP has an experienced group of electrical engineers along with related electrical engineering support facilities. 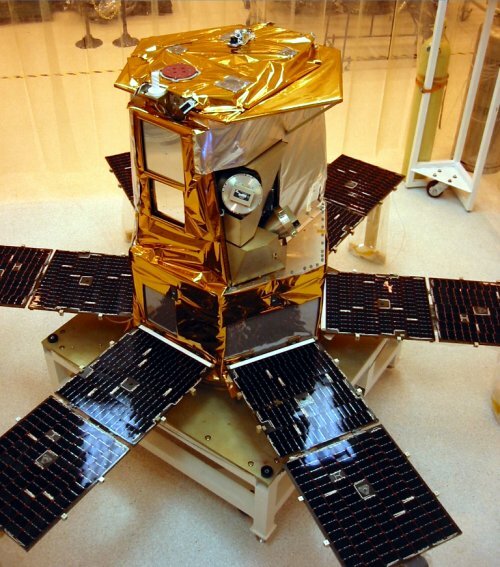 Our expertise encompasses all aspects from space-related electrical engineering disciplines and covers the full life cycle of aerospace product development. LASP’s approach is to train each of our engineers to be well rounded in all areas of the electrical engineering disciplines required for building reliable flight electrical and electronic systems; from electrical systems conception and architectural development, to parts selection, to manufacturing, and through test, calibration, qualification and spacecraft integration. While at the same time, our engineers often have a specialization where they have focused and excel, whether it is low-voltage and high-voltage power systems, control system and/or mechanism operation, detector subsystems and other low-level analog electronics, and digital logic, VHDL, and embedded systems. LASP has been producing and using imbedded flight software since the very first flight qualified processors were available. We have a dedicated flight software group with extensive experience in the requirements, design, development, implementation, test and verification of NASA flight software. The flight software group works closely with the LASP Mission Operations and Data Systems (MO&DS) Division from the very conception of any program to ensure smooth operations and data processing for all instrument and spacecraft data. Capabilities include a full suite of modern tools for implementing and testing flight software on a wide variety of flight processors. One of the strengths of LASP is the Calibration group that is integrated with the engineering and science group to ensure proper calibration and understanding of instrument operations for all instrument programs. This group develops, tests and calibrates new detector technologies to aid in the construction of state of the art instruments. 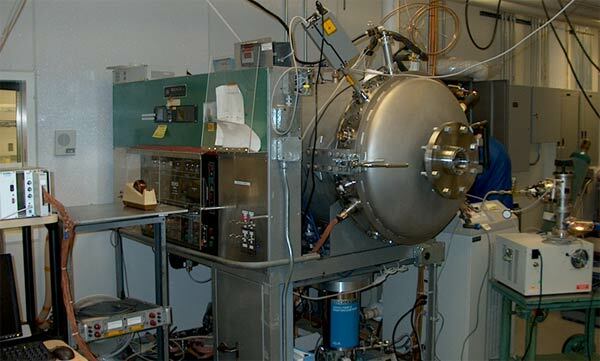 This group also has the contamination control responsibilities within the lab to ensure all exposure of the instruments is in adherence to the required contamination control plan. Housed in the engineering group is a full manufacturing branch that does electrical, mechanical, optical manufacturing and assembly for LASP instruments. This close relationship allows optimal design of instruments and systems to ensure no problems are created in the design process that result in delays or reworks in the manufacturing process. Onsite availability of the technicians fosters true and valuable interaction with the engineers and scientist in producing quality flight hardware.